Panopto, the leading video platform for universities and businesses, announced the release of the company’s new integration for the Blackboard Learn Ultra learning management system. Panopto’s seamless integration with Blackboard Learn Ultra makes it easier than ever for customers of Blackboard and Panopto to create, share and view learning and lecture capture videos within any courses in the Blackboard Learn Ultra experience. Panopto’s new integration with Blackboard Learn Ultra features two-way single sign-on, rolling permissions sync to ensure permissions stay current, access sync to enable students to see all the videos they have access to, and SCORM support. With the integration, Blackboard users can easily embed videos, playlists, and even a complete Panopto video library directly within Ultra. 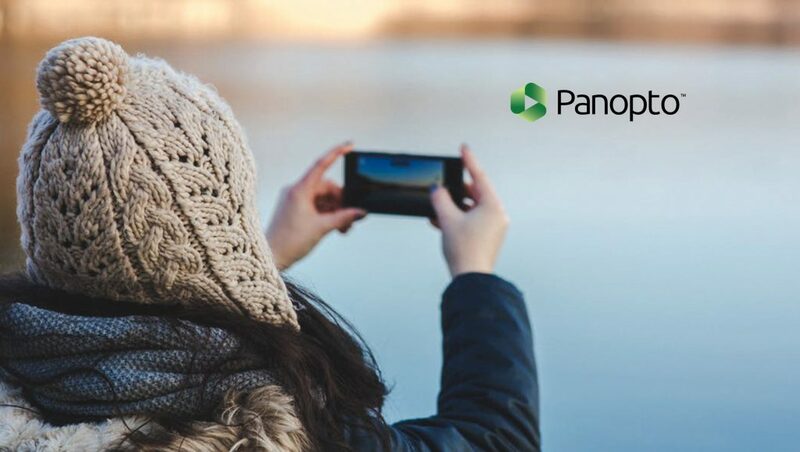 Panopto’s easy-to-use, all-in-one video platform provides faculty, administrators, and students with everything they need for success with video-based learning, including flexible options for recording, lecture capture, video management, quizzing, editing, analytics, note-taking, and discussions. Panopto customers using Blackboard Learn Ultra can contact their Panopto account team to learn more about the integration.